It’s time to replace that cracked or leaking toilet with a new one. Many toilet problems are actually easily repaired! But when they’re not, you may need toilet replacement to ensure maximum efficiency. Toilet problems require immediate repair to keep them from becoming more serious and expensive. If left unrepaired, the average running toilet consumes up to 7,500 gallons of water per year, wasting a fragile natural resource and your money. 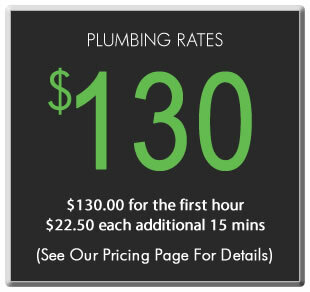 Major Drain offers efficient toilet installation services for homes in the Omaha area. Our skilled technicians are always quick and provide the highest quality service. Contact Major Drain today for toilet replacement and installation services.